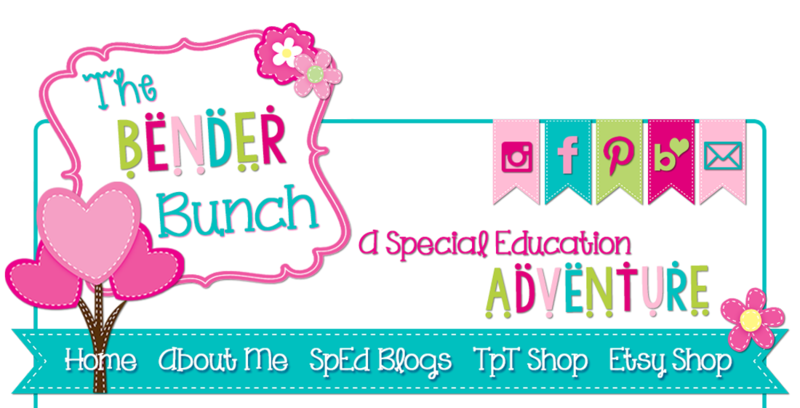 The Bender Bunch: Classroom Reveal & Decor Giveaway! 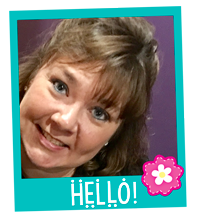 School is back in full swing for this teacher and lots of new changes! 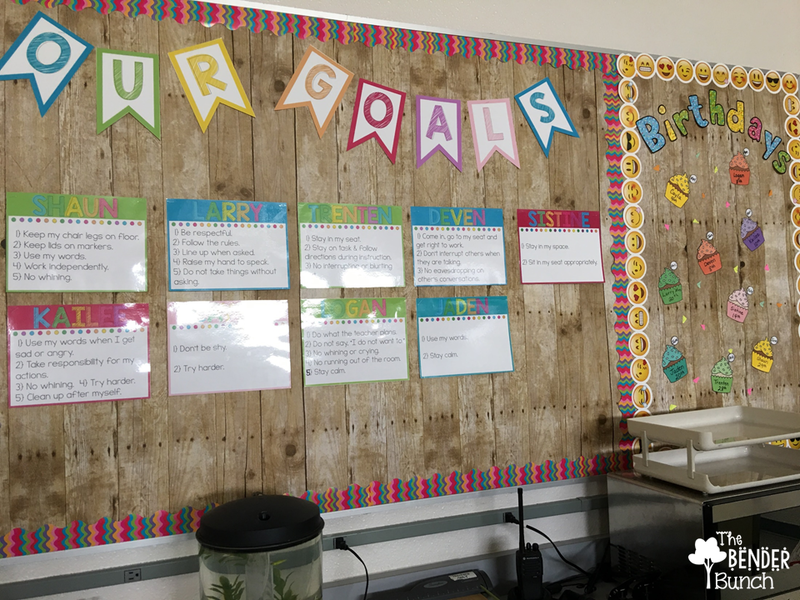 New classroom, new school, new grade levels and new decor! I LOVE my new classroom! I'm in an indoor campus now, I have windows for once, two bathrooms, a storage room....and my room is huge! Come on in! I typically go with only a color theme in my classroom, but this year thanks to Creative Teaching Press, I threw in a little emoji fun this year! Students place their daily logs, homework, and agendas here upon entering the classroom. My room is usually a work in progress the first few weeks, as I continue to move things around and change things up. I'm planning to change these tags to emoji tags. My storage room is on the right as you enter! My lighting is not very good in my classroom. I love it because it is calming for my students, but not so good for taking photos. So excuse the dim photos. Here is my reading center. Morning Meeting whole group board. My reading center. This center has already evolved, as I now have a chevron rug here, a bigger tent, and the books in the crates are now on a bookshelf. Since I have two bathrooms, I decided to make one a student restroom and one a staff restroom. I think I'm going to change the signs to emoji signs. 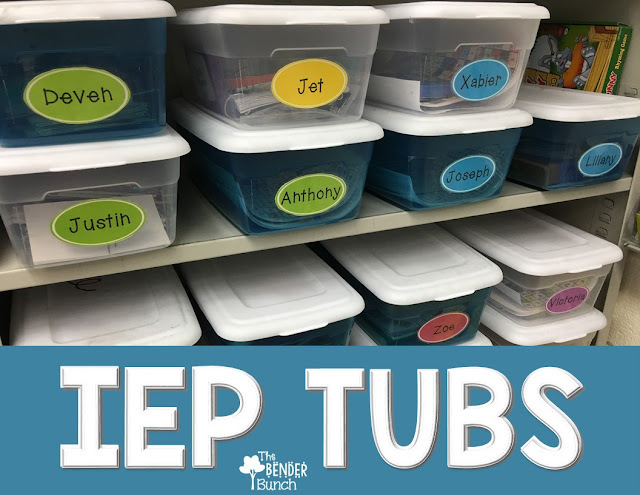 On the bookshelf is our IEP tubs and we'll be putting our Wilson Reading binders on the bottom shelf. I love the counter and cabinet space that I didn't have in my previous classroom. My new Emoji calendar set. By my backdoor is my desk, treasure tree, binders, and incentive charts. Writing center with rules and topic cards. A peek at my desk. 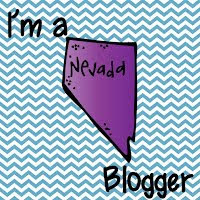 I've already rearranged my student tables a bit and again, I now have chevron rugs on the tile. Now who's ready for a giveaway?! How would you like to win the ENTIRE EMOJI DECOR COLLECTION from Creative Teaching Press!!? That's right...the ENTIRE Collection. All of this could be yours! Creative Teaching Press if giving one of my readers the entire Emoji Collection! Nearly 40 decor components are included. 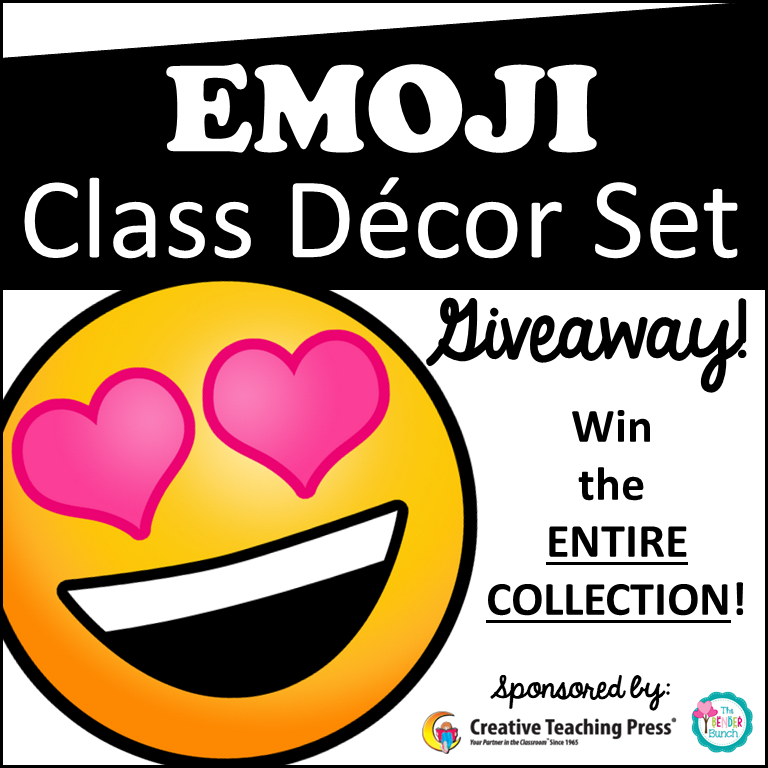 Just to name a few, the winner will receive nametags, nameplates, bookmarks, borders, die cuts, certificates, birthday crowns, stickers, calendar set, clip charts, lesson plan book, gradebook, incentive charts, welcome banner, magnetic borders, and much, much more....all Emoji themed! You can see everything in the collection here. I can't wait to see who the lucky one will be that will win all of this awesomeness! Enter below and good luck! Winner will be announced on Sunday, 8/3.